Let us transport you to central Chile to a small farm tucked way in the coastal hills near San Javier. This is a story of a family-run farming ecosystem, committed to the future of people and the earth. And wine – natural wine. 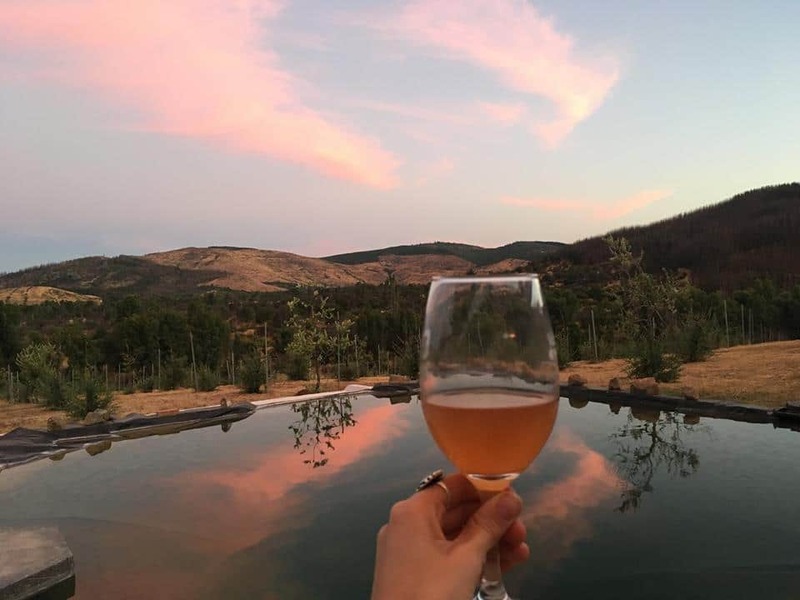 Fundo Meza farm is based in Loncomilla, in the heart of the Maule Valley – the home of vineyards, blueberry farms, dairies, apiaries, pine forests and olive groves. Within the area of spectacular beauty and tranquility, Abby Rose and her family are growing products, tools and experiences that embody the smaller-scale farming movement. They have called the ecosystem Vidacycle (‘life cycle’ in Spanglish), because their love for the land has taught them the importance of regenerative farming. Honouring life cycles underpins everything they do, starting with the family farm, where they make natural wine and verjuice (a lemon juice-type drink made out of pre-ripe grapes). The focus is on building soil health on the land, using mob grazing of sheep and encouraging native trees and forests. As well as producing their own raw, homegrown quality products that go beyond organic, the family support their fellow farmers by building connections and sharing their journey with nature with local and global communities. Californian farm manager Tom had started his working life as a furniture maker and carpenter, and has since built over 15 passive solar houses, and spent 20 years running a textile design software company with his partner Christiane. An experienced grower, his younger daughter Joy is systems director for the farm and his eldest, Abby, is tech director. Inspired by challenges along the way (like frost), as well as the observation of the cumbersome ways in which many farmers record vital information about their farms, Abby set out to create more simple solutions. As the coder of the family, the soil-obsessed physicist-farmer, who has since been selected by The Observer newspaper and Nesta as one of 2018’s New Radicals, set up Vidacycle Tech to build software, tools and apps for smaller scale farmers around the world to ensure they can be more sustainable and resilient in the digital age. 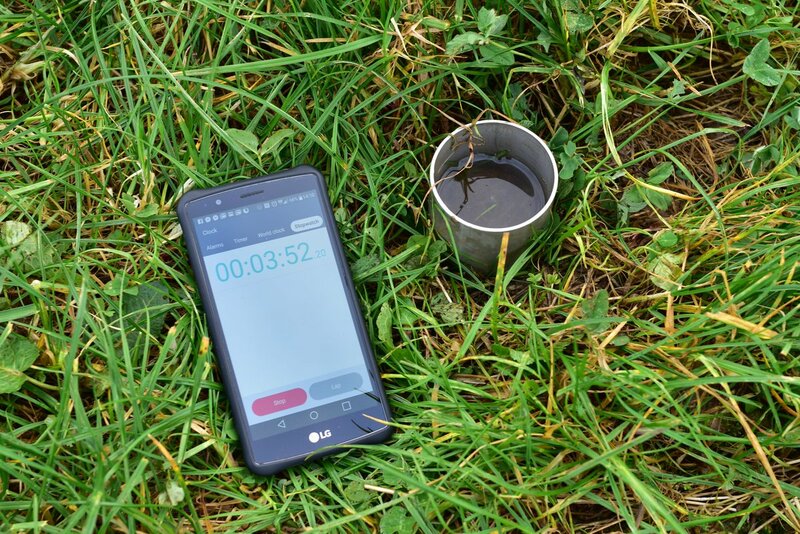 Sectormentor helps farmers understand the trees, vines and/or soils on their farm and learn from their observations in an app, not a soggy notebook. 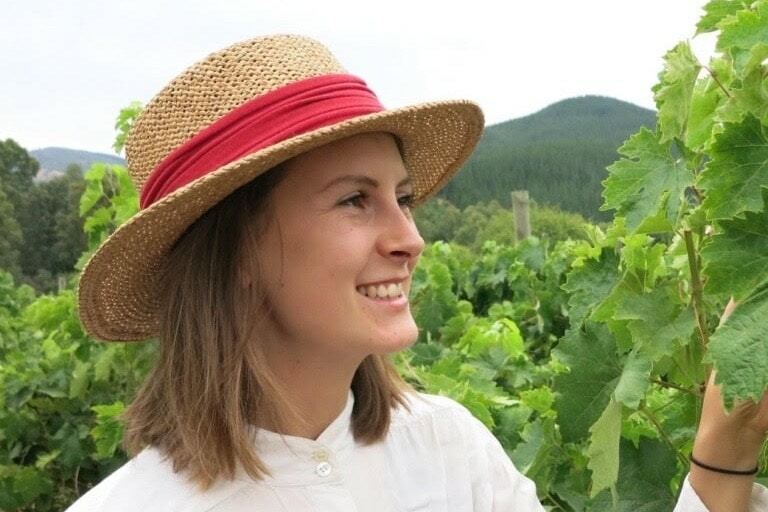 “The workers can use it out in the field to record the condition of the trees, frost damage, pruning, anything of importance – the key was that it was easy,” Abby explains. 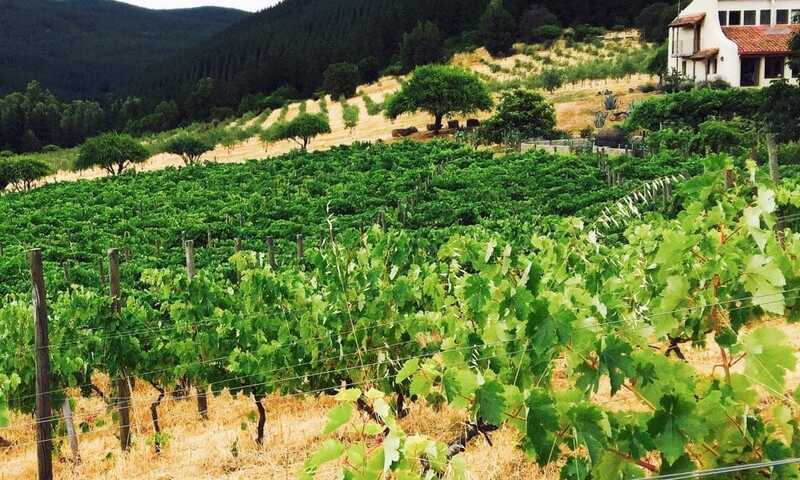 Vidacycle has just started working with a number of vineyards in Oregon who are all using the Sectormentor for Vines app to support them building a regenerative farm-vineyard. Meanwhile, Workmentor helps to keep track of everyone working in the fields, bringing transparency to worker management. The data is key for traceability, pay and estimating workload. Last month Abby visited a farmer in Chile called Gloria, who grows blueberries and asparagus, as well as having some cattle. It’s a small operation and she is innovative in her practice using different mulching techniques, making good compost, and leaving many plants to grow within the blueberries to increase diversity. She also has a very positive relationship with all her workers. So that small scale farmers like Gloria can learn more about best practices, Abby also makes a monthly podcast, Farmerama, which covers farming projects in the UK and beyond. Many of the day-to-day decisions on a farm affect us all more than we realise. “A farmer decides to plant a stand of trees, and that can help prevent flooding in a nearby town,” she tells us. “Or a farmer decides to graze their animals differently which helps build soil health and reduce runoff into nearby streams, or even helps sequester carbon.” As a strong believer in business being a force for social good, Abby believes that farmers are some of the key decision makers in terms of how humanity interacts with the natural world. Next she is focused on the discovery of what a feminine land ethic looks like. “For me, in concept, a feminine land ethic is about interacting with the earth as a friend and co-evolver rather than holding dominion over her. Together, we can inspire a better future for people and earth. AtlasAction ► Listen to Farmerama to hear the stories of the farmers behind the food system and what it means to farm regeneratively. Hear live dispatches as the fire happened on episode 18 and 19. Tags: Agriculture, Apps, Awareness raising, Bees, Biodiversity, Communication, Community, Data, Education, Environment, Fair trade, Farming, Health, Hunger, Information, Nature, Open source, Plants, Platform, Transparency, Trees.